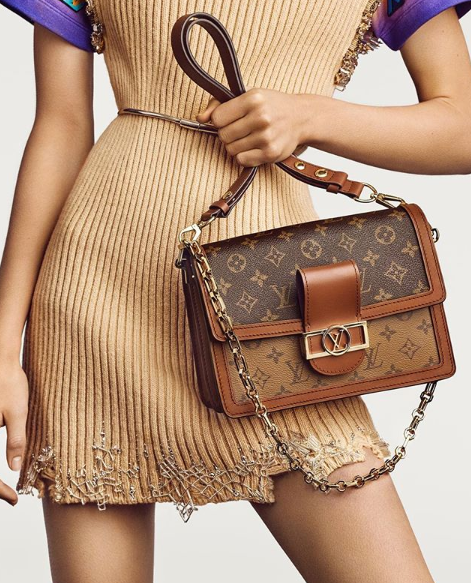 Louis Vuitton will open its second Perth store at Raine Square. FRENCH brand Louis Vuitton will relocate its King Street store to Raine Square in September. 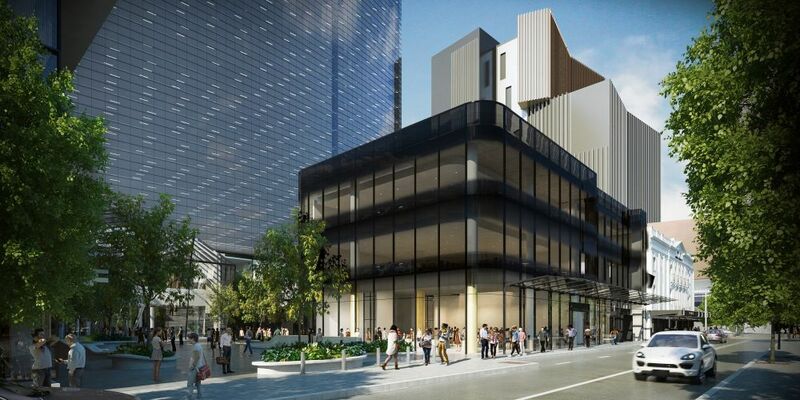 Charter Hall Group announced on Monday that it had secured a new long-term lease with luxury retailer Louis Vuitton at its $200 million Raine Square redevelopment in Perth. The coveted brand will occupy the ground floor prime retail location fronting Murray Street – a site accessed by thousands of commuters, office workers, shoppers and tourists each day. Charter Hall’s Regional Development Director, Bradley Norris, said they were proud to welcome Louis Vuitton to the revitalised Raine Square. Louis Vuitton will open a new store in September. “Their tenancy supports our redevelopment strategy to create a seven day-a-week late night retail, dining and entertainment precinct, while providing even further amenity for the building’s commercial office tenants,” he said. “When we set out to revitalise Raine Square we wanted it to be a destination where CBD workers, shoppers and tourists could enjoy a range of great amenities in one central location. Louis Vuitton will commence fit-out this month with the new store expected to open in September.